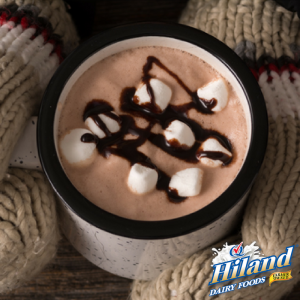 When the temperature drops along with several inches of the fluffy white stuff, nothing quite warms the body — and heart — like a frothy cup of homemade hot cocoa. And it’s just got to be homemade. None of that instant-from-a-packet stuff. It just doesn’t taste the same. 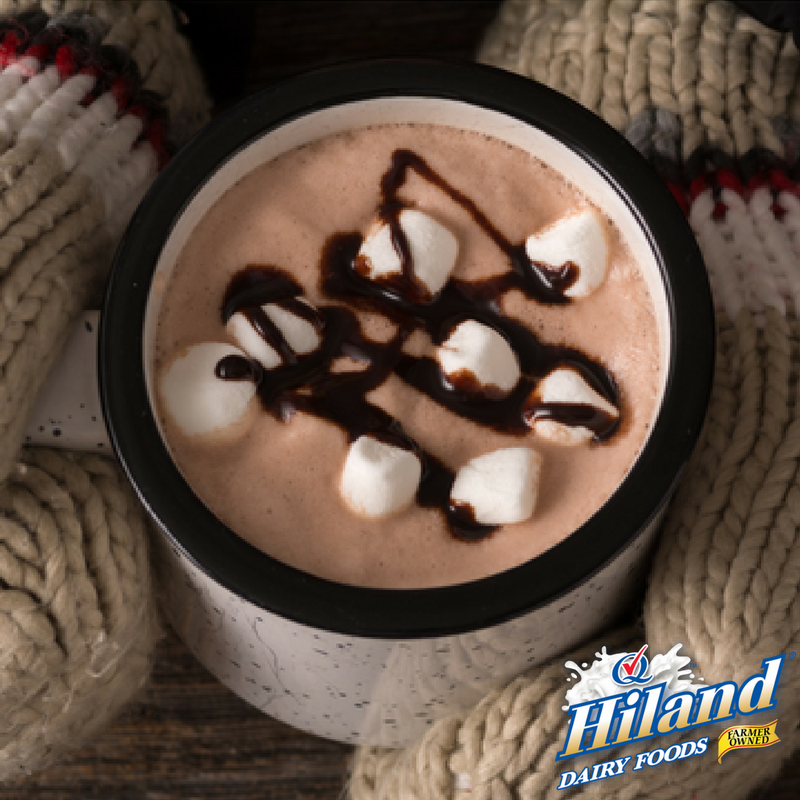 Here’s a simple recipe for homemade hot cocoa that’ll have everyone in your home smiling wide, regardless of the temperatures outside. Whisk together cocoa powder, sugar, salt and milk in medium saucepan over medium heat. Whisk occasionally until hot. Do not boil. Stir in vanilla. Top with optional marshmallows and syrup. Serve hot.